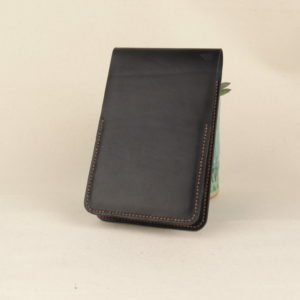 Leather notebook covers. Handmade with finest Italian leather. 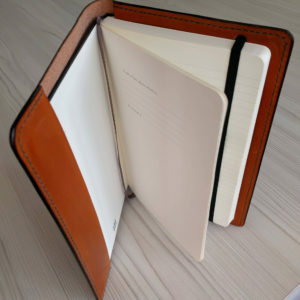 These handmade leather notebook covers will make a great addition to your notebooks. 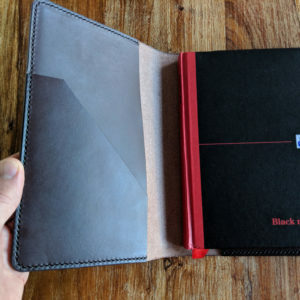 I have a couple of different styles, so if you’re looking for a Moleskine or OXFORD Black n’ Red, I’ve got the right cover for you. If you’d like something custom, please contact me so we can work together on your requirements. 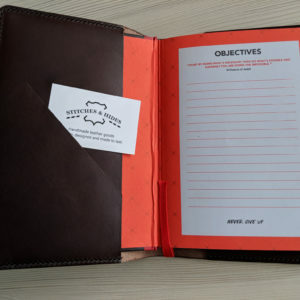 Using premium quality Italian vegetable tanned leather and an incredibly durable thread, these notebook covers are all hand cut and hand stitched. The edges are beveled and finished with a special sealant and hand burnished with good old elbow grease.